The unique excercises Northwestern does for its strength makes all the difference. Here we see insight into their keg lunges. 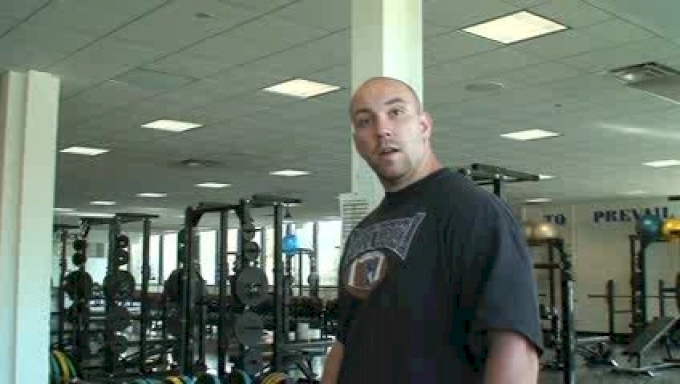 See below for more Northwestern workout videos.